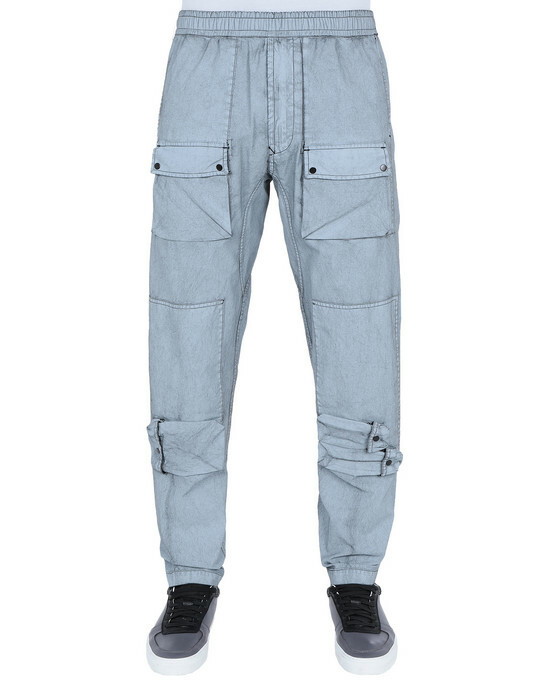 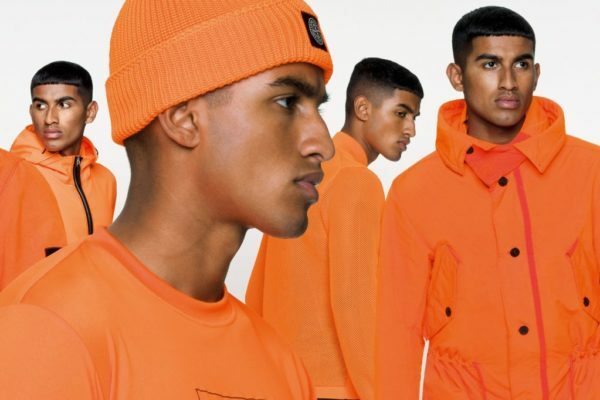 The Italian label, which is as efficient with Supreme or in its seasonal collections, is back with the SS19 edition called Placcato. 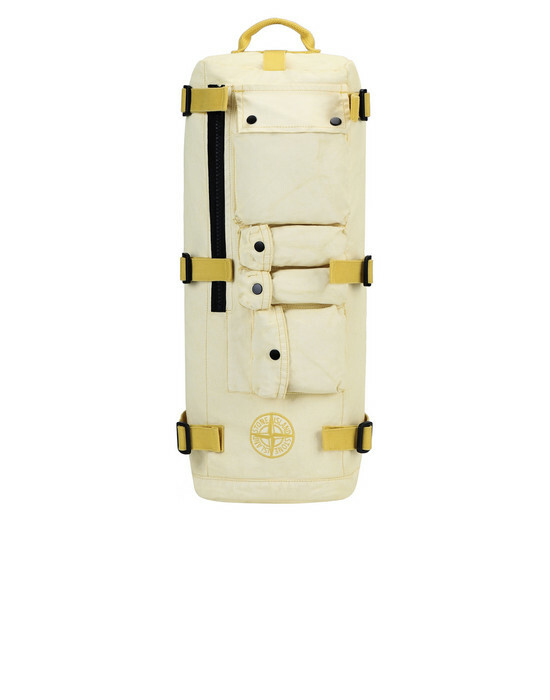 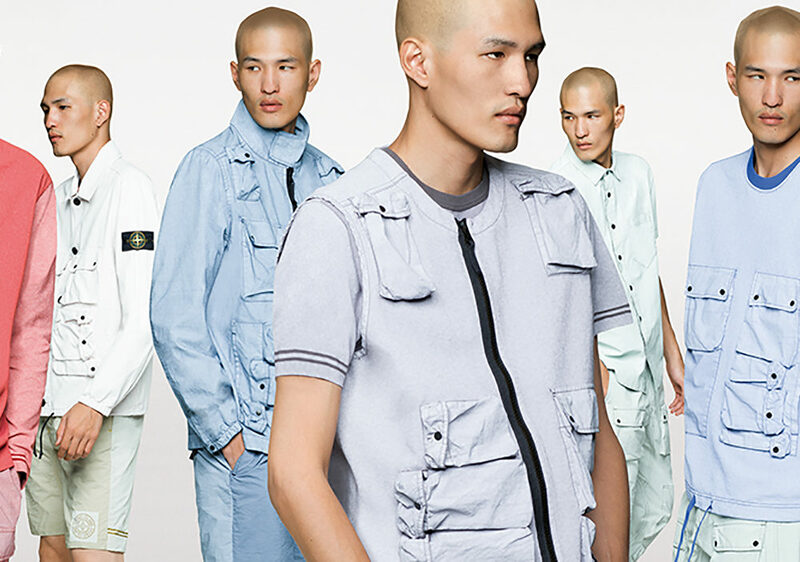 For this occasion, Stone Island, in constant search of new technologies, focused on pigmentation work. 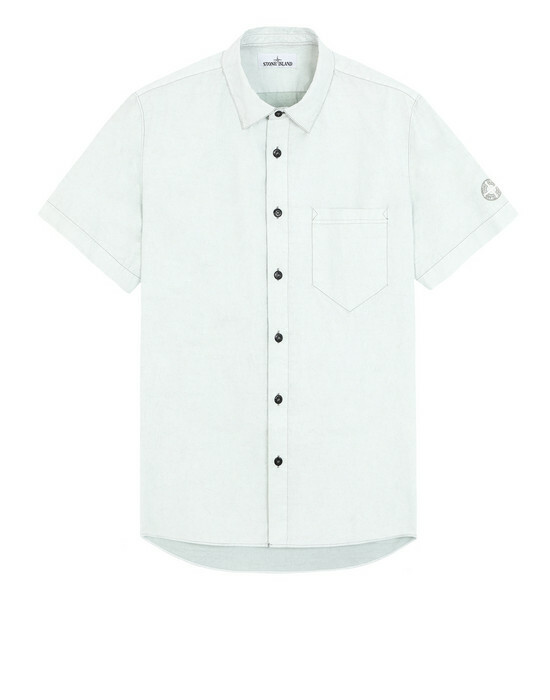 Indeed, all the parts are made of cotton impregnated with pigmented resins. 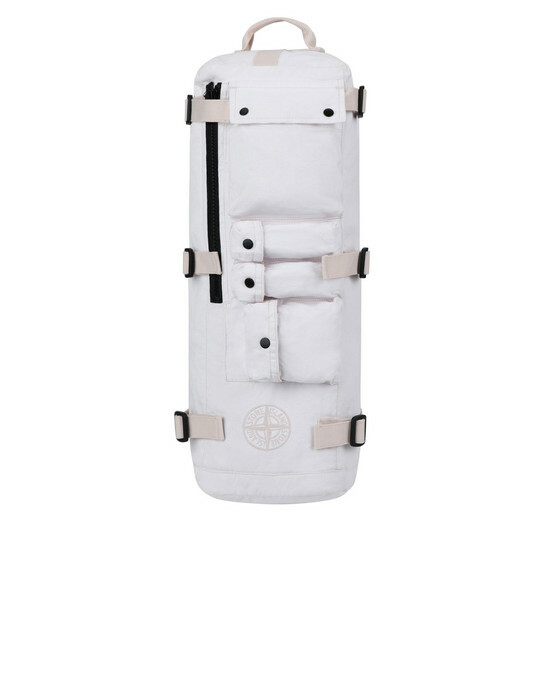 Due to overcolouring in different places, the different pieces have a monochrome in 3 shades depending on the exposure to the colour. 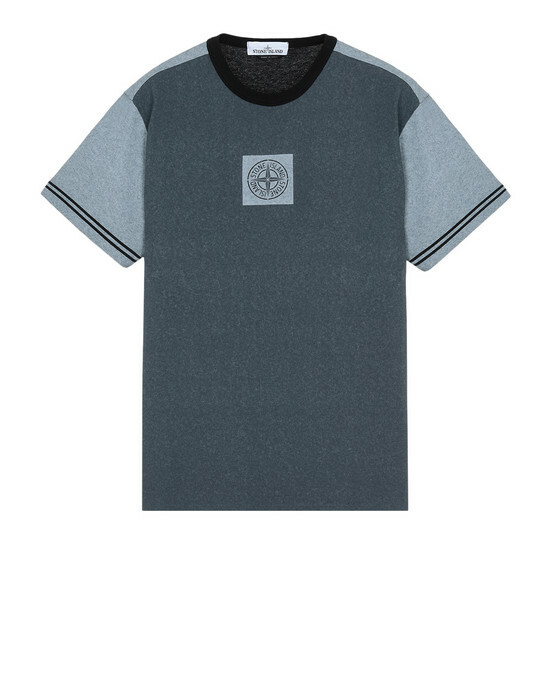 The interior and details result mainly unchanged, while the exteriors have this faded/washed look. 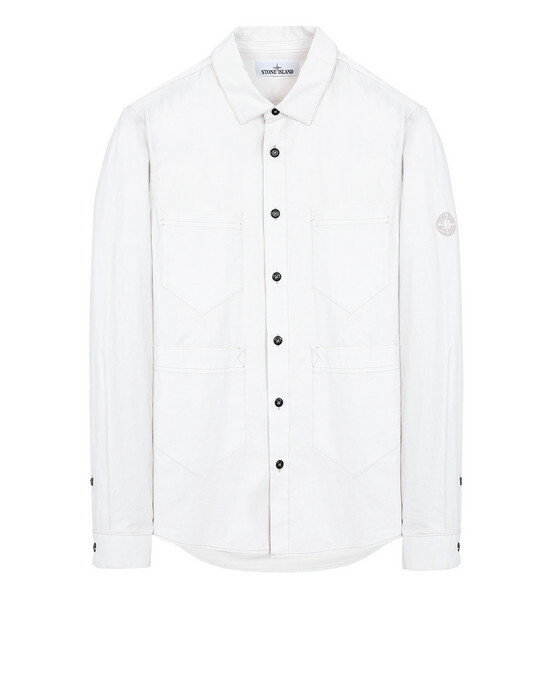 The collection offers many jackets, shirts, t-shirts, pants and even bags in order to be ready for the warmer seasons which should not be long to come. 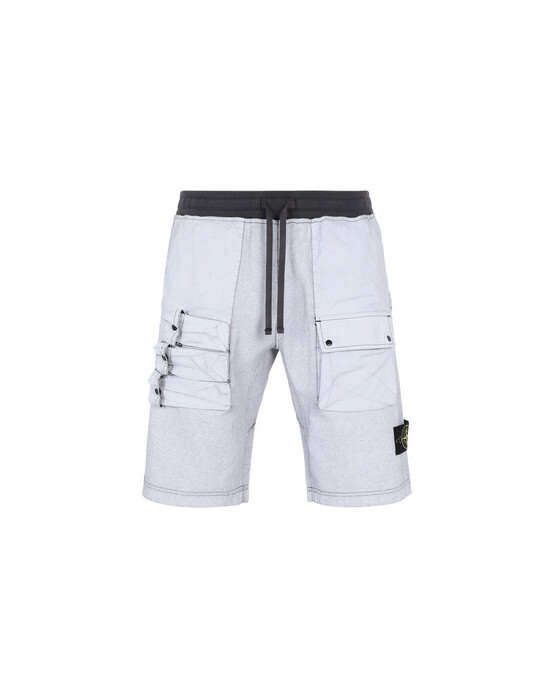 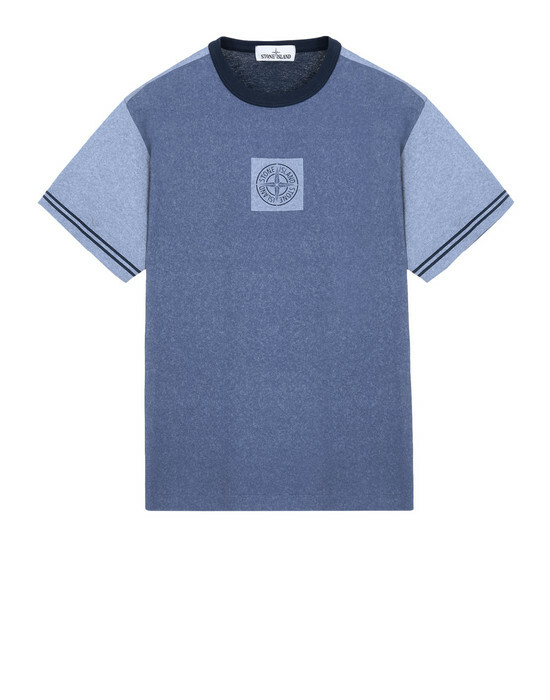 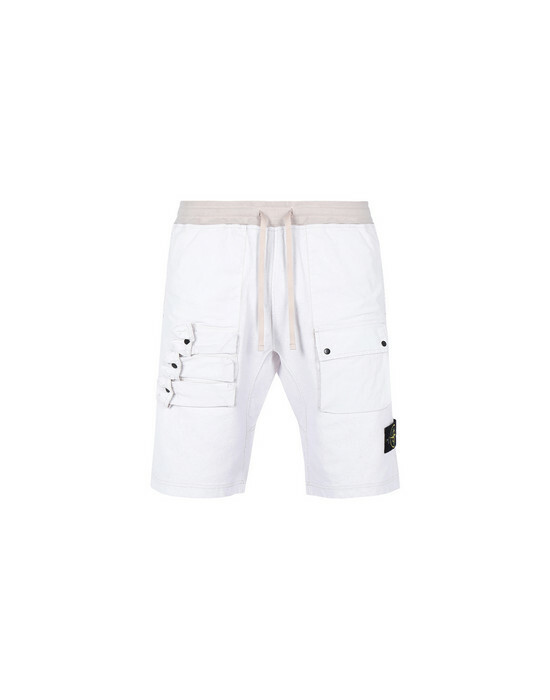 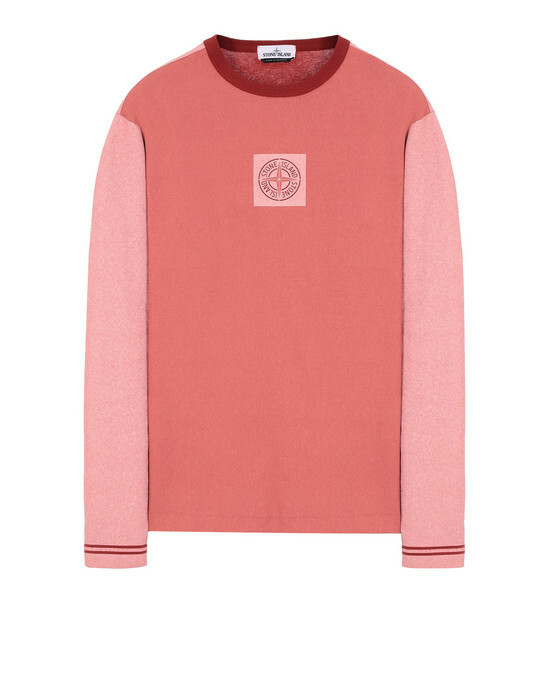 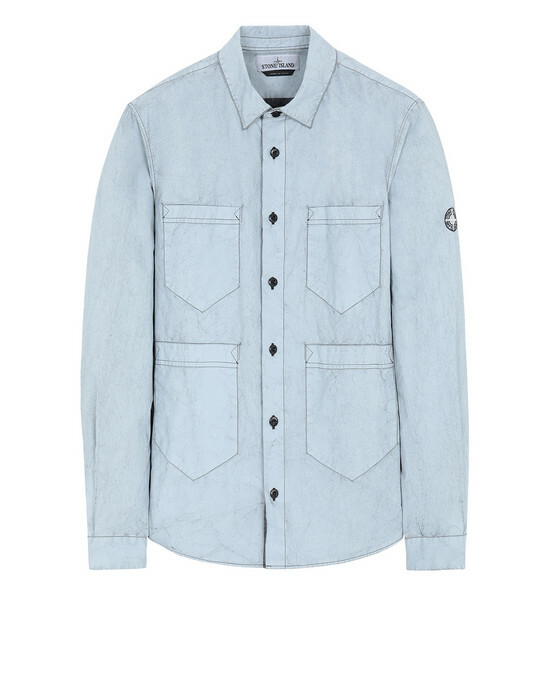 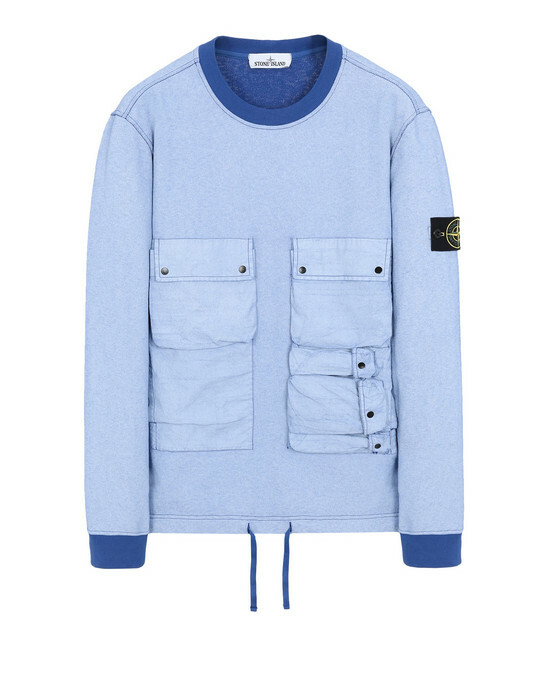 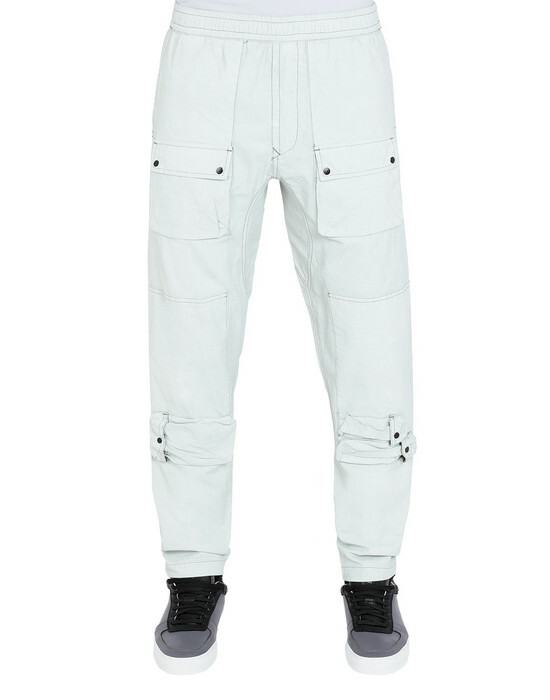 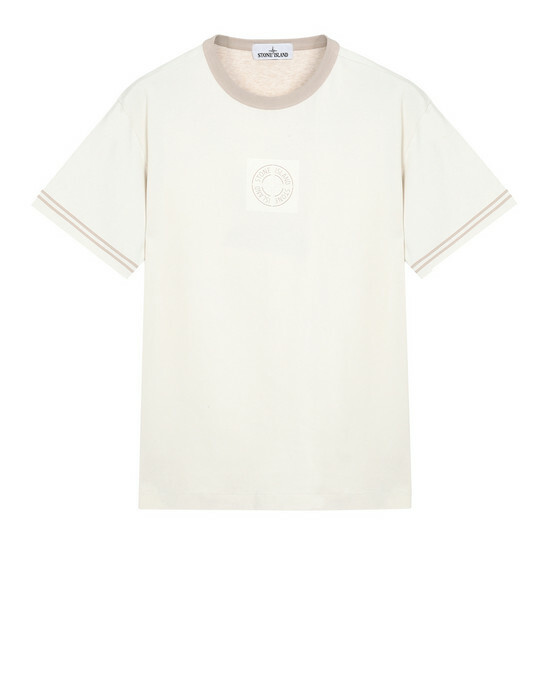 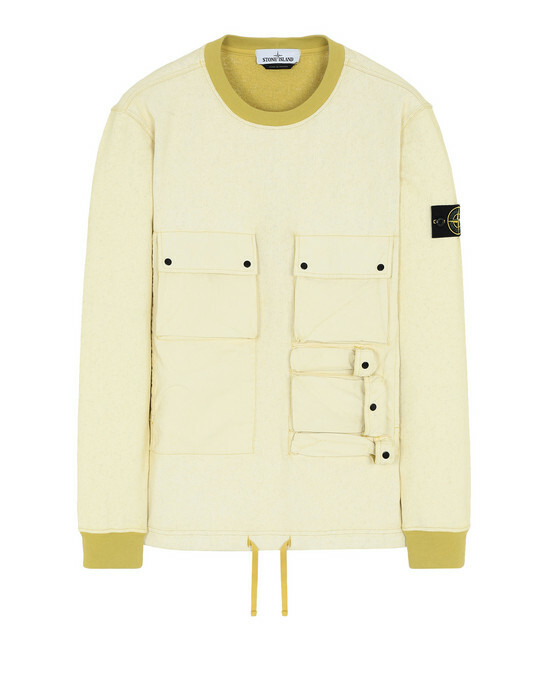 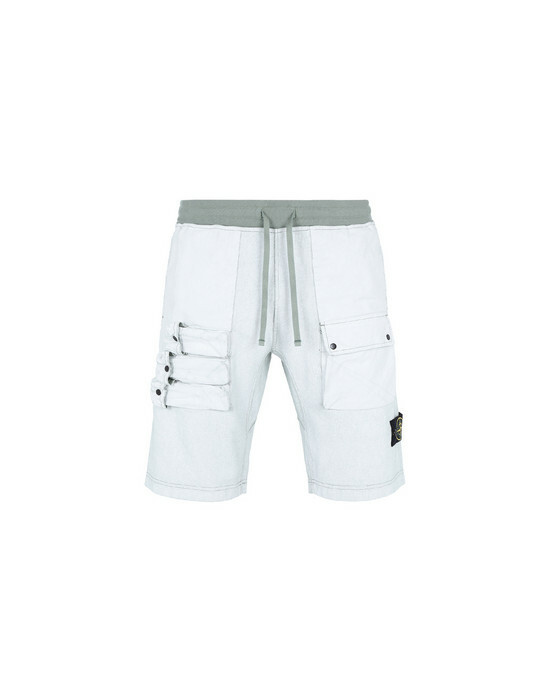 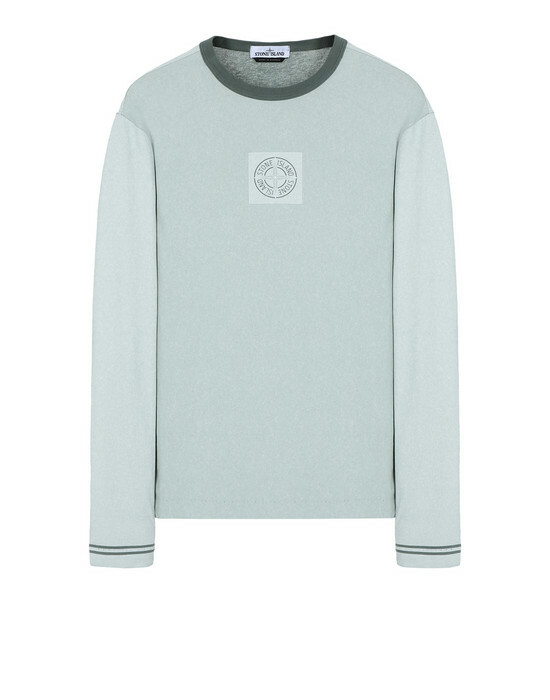 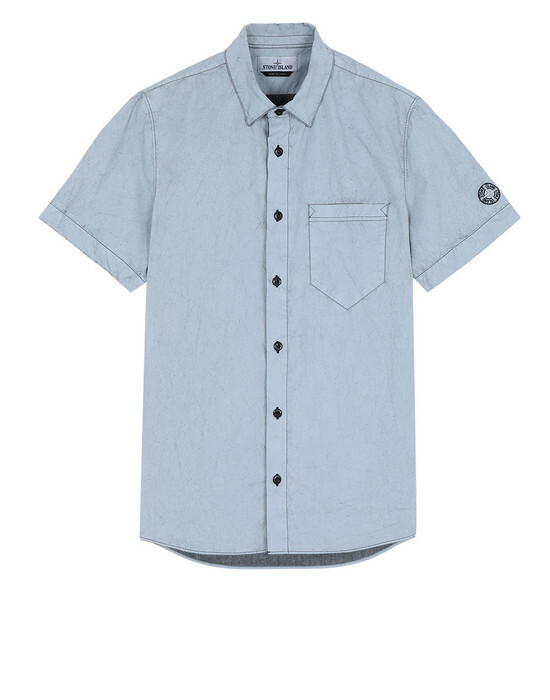 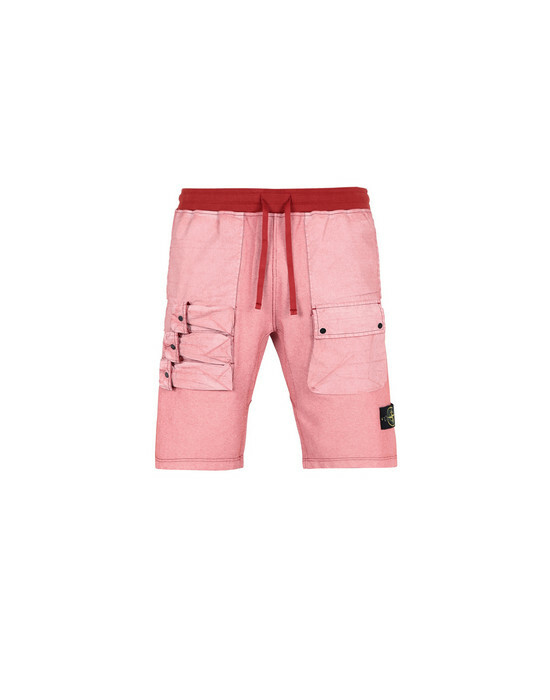 This Stone Island SS19 Placcato line is now available on the Italian brand’s website. 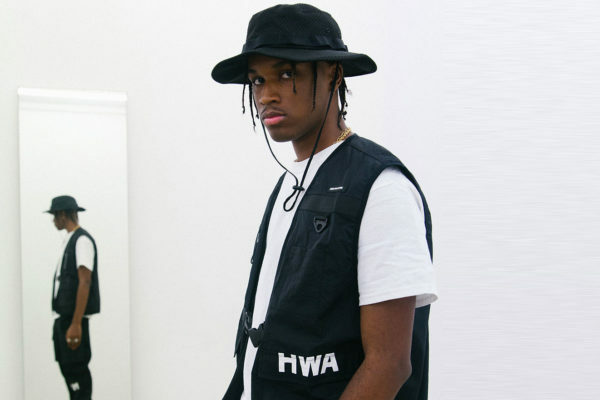 In the rest of the news, Palace will open a new store in LA.